It's finally arrived! 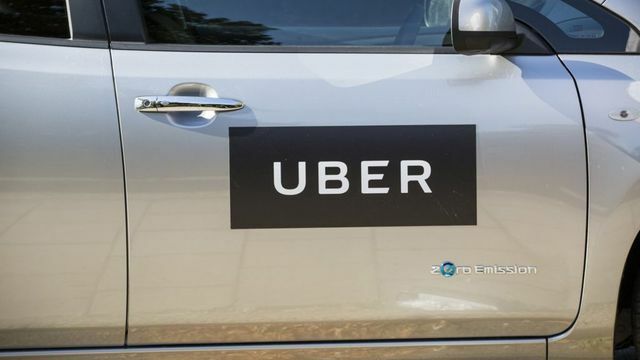 An employment tribunal has today ruled on the case of two "Uber drivers" against Uber. So, are they employed or self-employed? It turns out they’re neither. They are workers, which is an in between category. I will not repeat the factors that tribunals take into account in assessing employment status, which I explained in greater detail in this post yesterday. In brief, the drivers are working "for" Uber in a manner that cannot be described self-employed - they cannot be described as independent contractors. On the other hand, Uber does not control the drivers' work enough for them to be classified as employees. In practical terms, this means that they are entitled to a number of very important rights - most importantly, perhaps, minimum wage and rights under the Working Time Regulations. They are not, however, entitled to certain other rights, most notably unfair dismissal. Cases like this will always be fact specific - no other company provides an app that has almost monopolised the sector in which it works, even changing our language: people now use terms such as, "I'm going by Uber", and "Uberisation". The 40-page judgment will be studied carefully by companies with similar business models, such as Hermes which is currently being investigated by HMRC - Hermes says that HMRC previously approved its model, but following this employment tribunal ruling, HMRC might now reach a different decision. With the money involved, we can also expect an appeal to the Employment Appeal Tribunal – it could even reach the Supreme Court, though that would probably not be for a few years. This judgment does not change the law. For most sectors of the economy, you are in the same situation as you were before. If you think your business model has some similarities with Uber's model, you should consider this issue further. We intend to provide more detailed guidance in due course. If you require further advice on these issues, you may wish to join our community; on elXtr we have guides on national minimum wage and on employment status.